I’m suppose that it might be possible to kill 5000 people with a laser with a gallon of fuel. But to turn that many people to ash wouldn’t be possible. There just wouldn’t be enough energy no matter how efficient the laser might be. Nevertheless it is a worrisome development, given the abuses of the present drone wars. Thank you for this comment. Good point about the physics of incineration! The Air Force spokesperson may have been wrong in suggesting that 5,000 targets could be “incinerated” with one gallon of fuel. He was obviously keen to argue for how lasers will be an improvement over missiles. 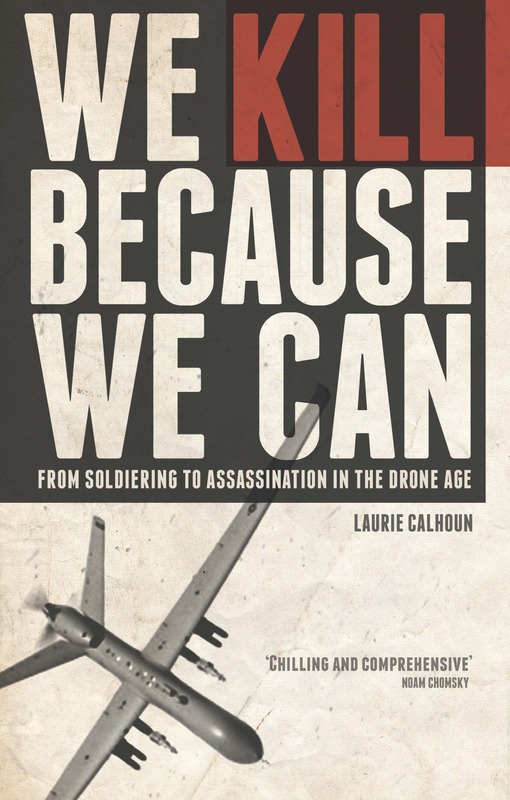 The capacity to kill more people faster and for less money is always regarded as better from such a lethal-centric perspective.